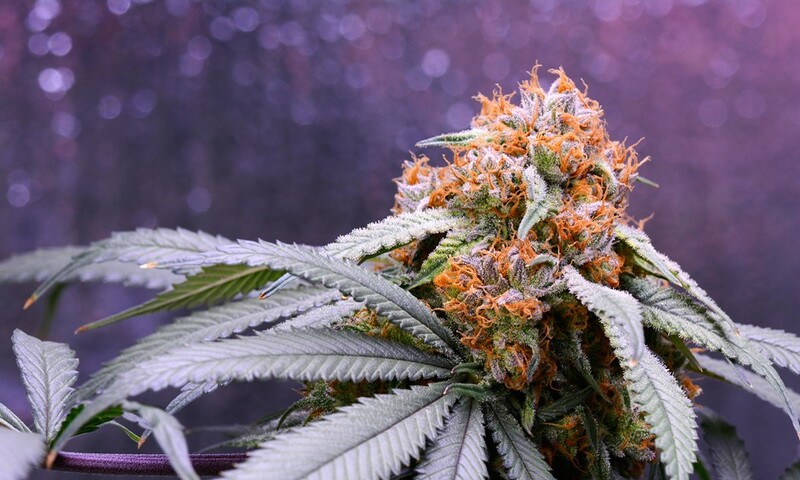 Quiz: Which Indica Cannabis Strain Are You? With so many delicious and decadent indica cannabis strains in the world, it can be hard to pin down which one truly represents your personality. From pungent heavy-hitters that deliver intense relaxation and help ease the body into sleep, to delicious berry-profiles that stimulate appetite and bring on a strong wave of euphoria, there's an indica out there for just about everyone. 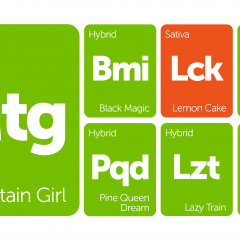 Not sure which indica strain suits your personality best? This quiz takes out the guesswork. Find out which indica strain best represents you! Not sure you know which cannabis strain type you are? Take our quiz to find out, or check out our other fun cannabis quizzes!